Info on the mod starts at 10 minutes 15 seconds, but it's worth to watch it all. 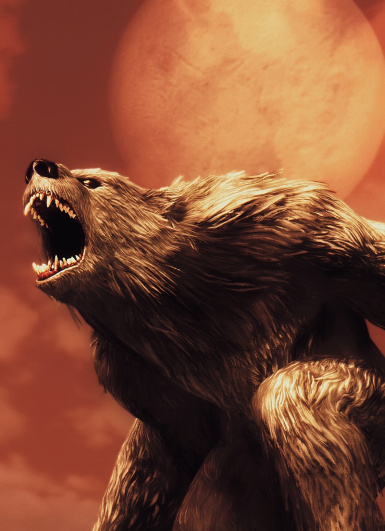 Thank you MxR! 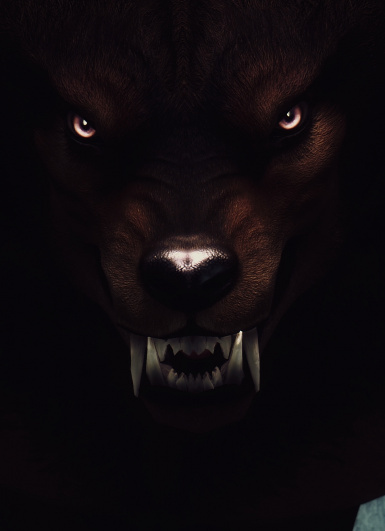 Thanks to the author for cool video! 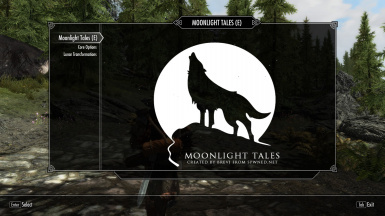 Thanks to Brodual Youtube Team for the awesome showcase! 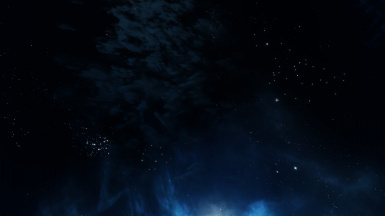 Thanks to insane0hflex for the detailed showcase! 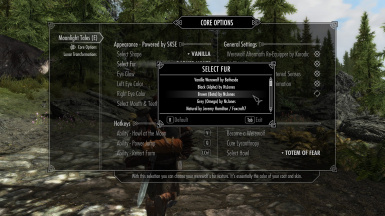 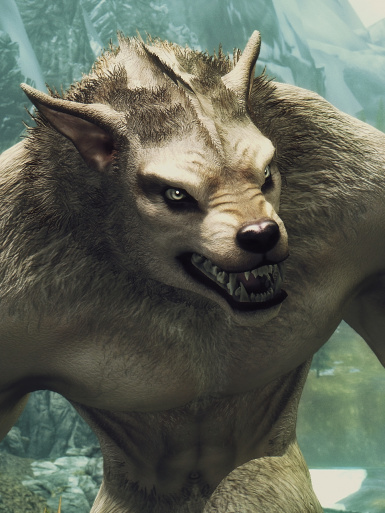 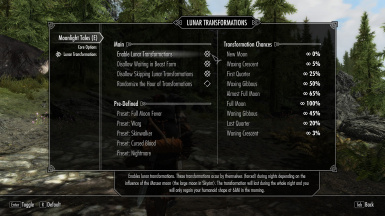 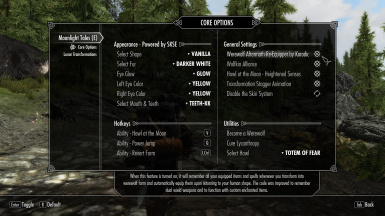 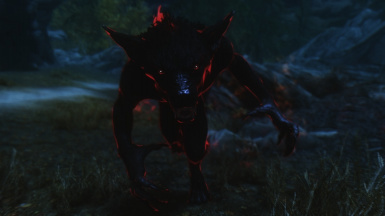 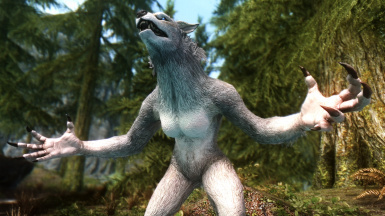 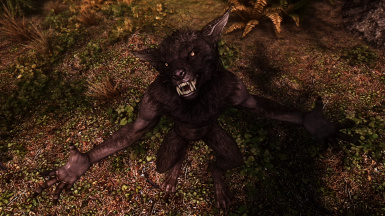 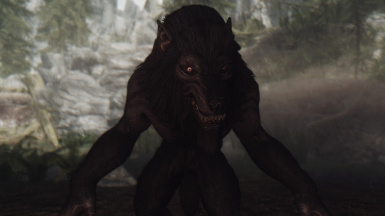 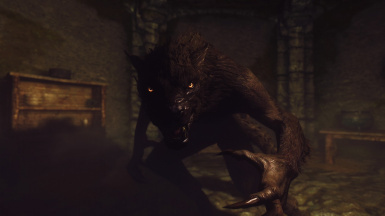 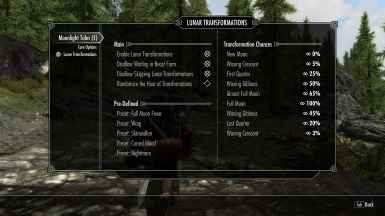 A collection of mods that overhaul the werewolf experience. A start to finish guide about FNIS created with the help of Fore himself.